"Each school system is very, very different from each other," said Sen. Nancy King, D-Montgomery, a supporter of repealing the order. "They need to make those decisions for themselves on the calendar." WASHINGTON — The debate over whether schools should be forced to carry their summer break through Labor Day was reignited in the Maryland General Assembly this week. A state Senate committee heard testimony on a bill that would effectively repeal Gov. Larry Hogan’s order that requires all public schools to start the year after Labor Day and end by June 15. Under the bill, Maryland’s 24 individual school boards would be in charge of their own start and end dates. “School policy should not be a political football,” said Sen. Paul Pinsky, D- Prince George’s, another supporter of the repeal effort. Hogan announced his order in 2016, saying it would benefit families, businesses and Maryland’s tourism industry. 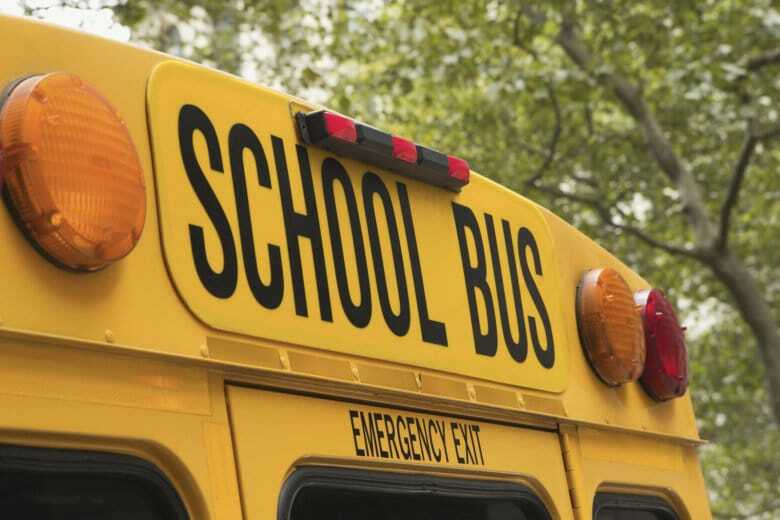 Some school systems, including Montgomery County, complained about a lack of flexibility. Opponents of the repeal effort spoke out during Wednesday’s committee hearing. Members of the Hogan administration have already publicly opposed the legislation. “Governor Hogan’s School After Labor Day initiative is good for small businesses, good for our state’s economy and is supported by more than 70 percent of Marylanders,” said state Comptroller Peter Franchot in a statement.